With a little less than a fortnight left of the Summer holidays (for some of us – I’ve two starting 10 days apart! ), preparation for the new school term is well under way. New shoes, new uniform, new pencils and new lunchboxes all round. 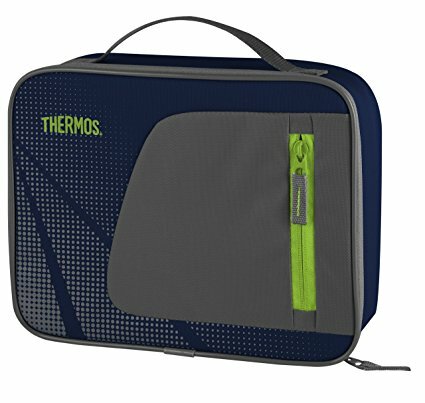 Even if your kids have a hot school meal, a small lunchbox can serve as a useful break or after school snack holder. We round up some of our favourites for boys and girls of all ages. Fun, robust and easy for little hands to open and close. 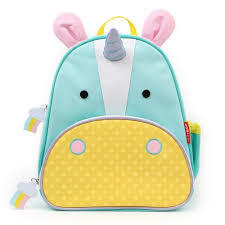 The unicorn designs is one of our faves, but they also come in monkey, owl, hedgehog, bees and ladybird. Cute to the max. 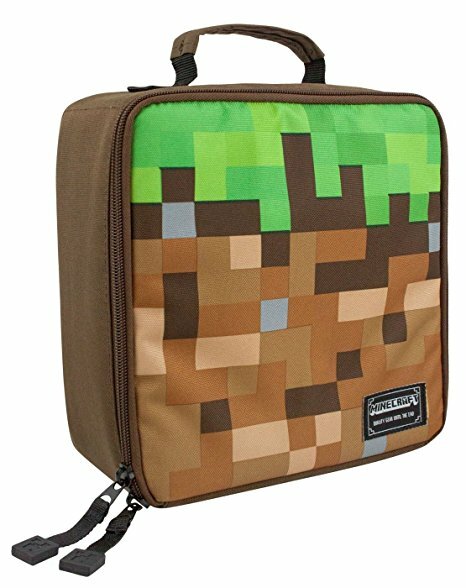 Sturdy and plain enough for kids who just aren't into character lunchboxes anymore. 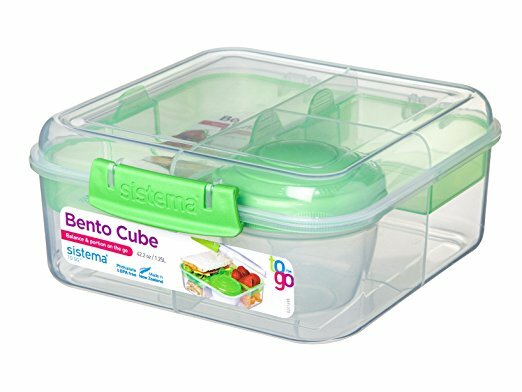 Dishwasher, microwave and freezer safe, BPA and phthalate free, these sturdy bento sytle lunchboxes come in lots of colours and include a poy of fruit/jelly/yogurt. How cool is this? 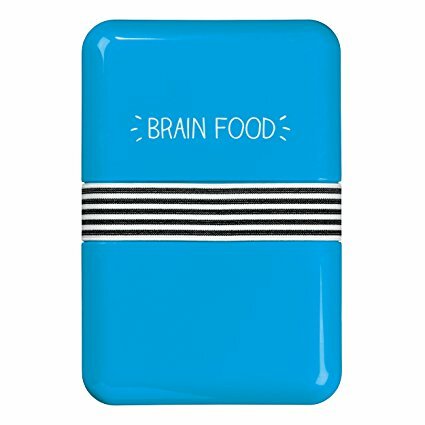 A roomy, retro style lunch tin, which we'd happily take to work. 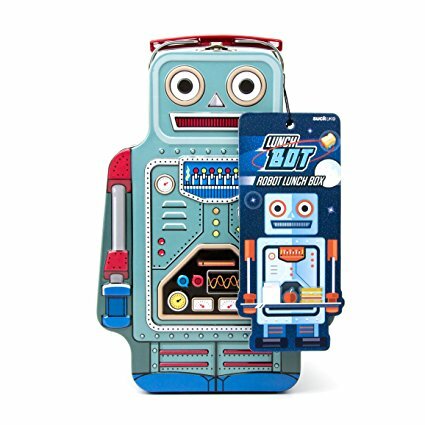 Bright and colourful (and with a choice of messages) these smaller lunchboxes from Happy Jackson are also great for school break and afterschool snacks. 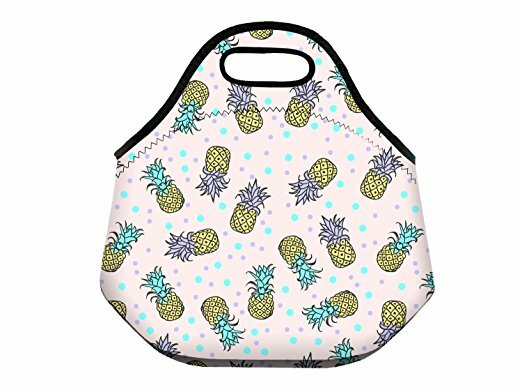 In stretchy, insulated neoprene, with a ton of fun designs - we love the pineapple dots but there are also unicorns, cheeseburgers, cats and pirate designs. It's also machine-washable. 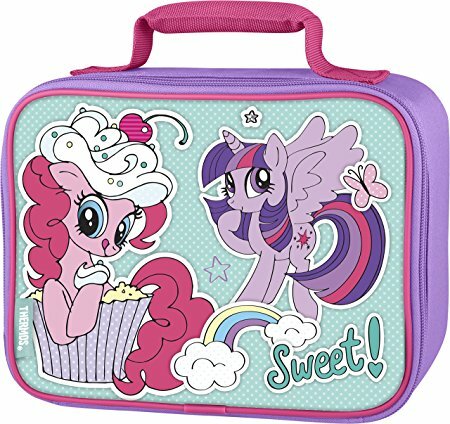 With the new My Little Pony film coming out in October, there's little chance of your little one getting bored of the insulated lunch bag from Thermos featuring Twilight Sparkle, Rainbow Dash and Pinkie Pie. The ubiquitous classic yumbox has a lot of fans and comes in a myriad of rainbow colours. Not the cheapest on the market but built to last. 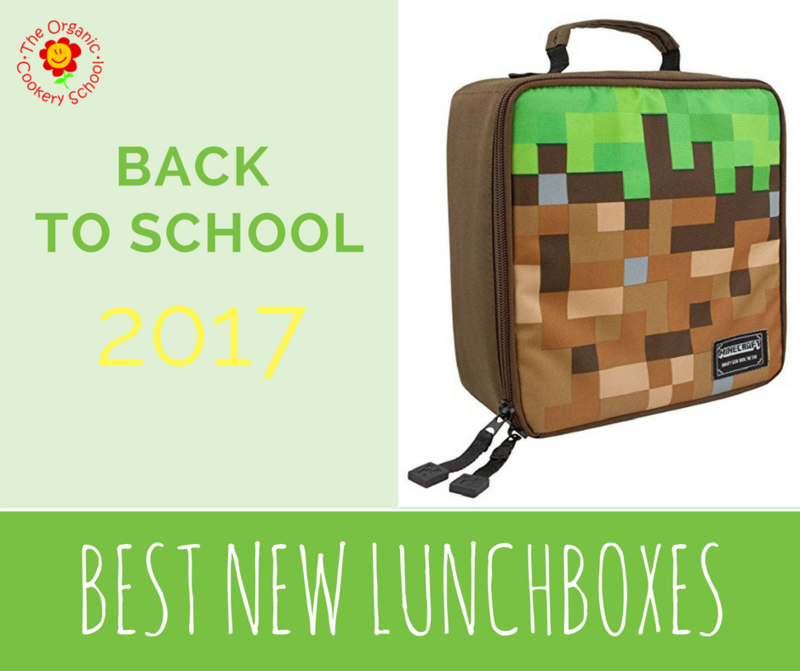 A favourite in our household, this official minecraft lunchbag will go down well with any would be Steves.